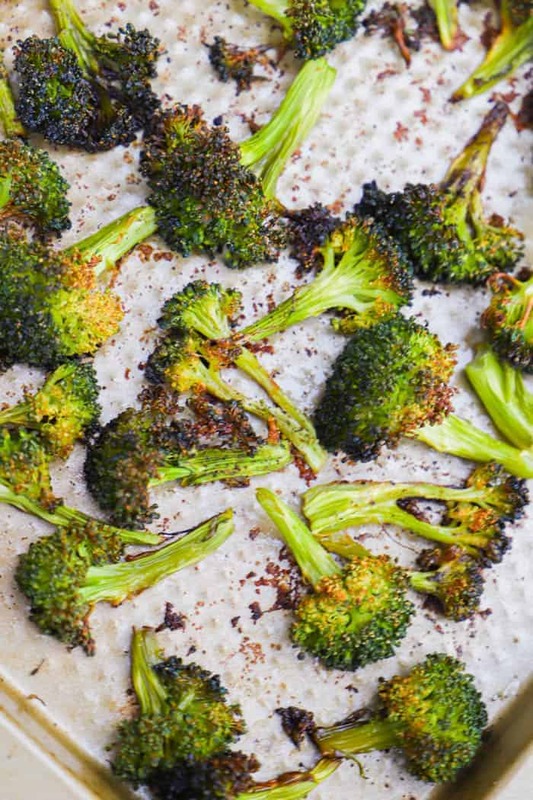 This Roasted Broccoli is tossed in oil and lightly seasoned and then roasted in the oven. 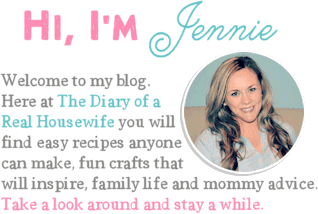 It’s the perfect side dish and goes with any dinner. I love roasted veggies in the oven. They come out seasoned and crispy and taste amazing. 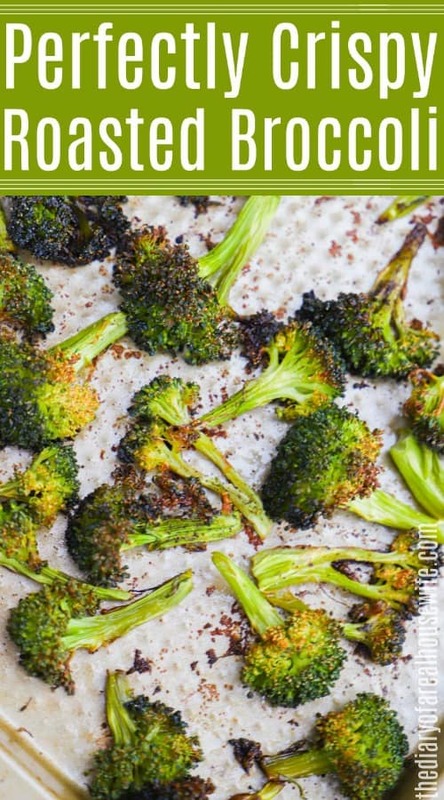 This Roasted Broccoli is one of my favorite side dishes. It’s lightly seasoned then tossed on to a baking sheet and roasted in the oven. 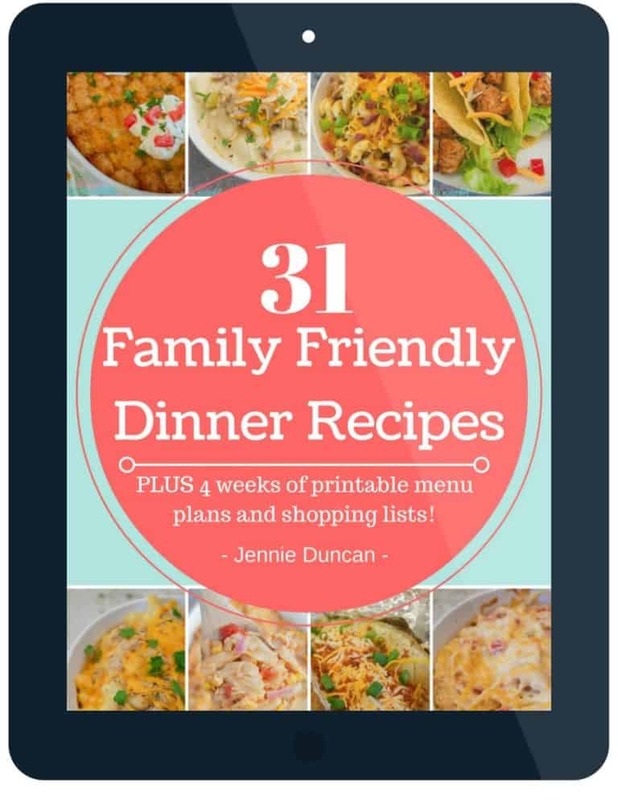 If you want some dinner options to go with this broccoli then check out some of my favorites below. This roasted broccoli is the perfect side dish for just about any dinner. Here are a few of the favorites that I love to serve this roasted broccoli. Step one: Start by preheating your oven to 400 degrees and prepare a baking sheet with nonstick cooking spray. Step two: Next season your broccoli. Start by dicing your broccoli and then place it in a mixing bowl. Toss to coat in oil then season and toss to coat again. Step three: Place broccoli on your prepared baking sheet face down and bake for 25-30 minutes or until broccoli is tender. 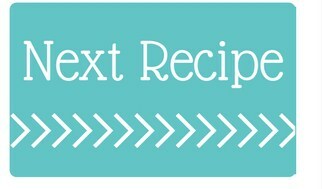 Preheat oven to 400 degrees and prepare a baking sheet with nonstick cooking spray. Dice broccoli and place them in a mixing bowl. Toss to coat in oil then season and toss to coat again. 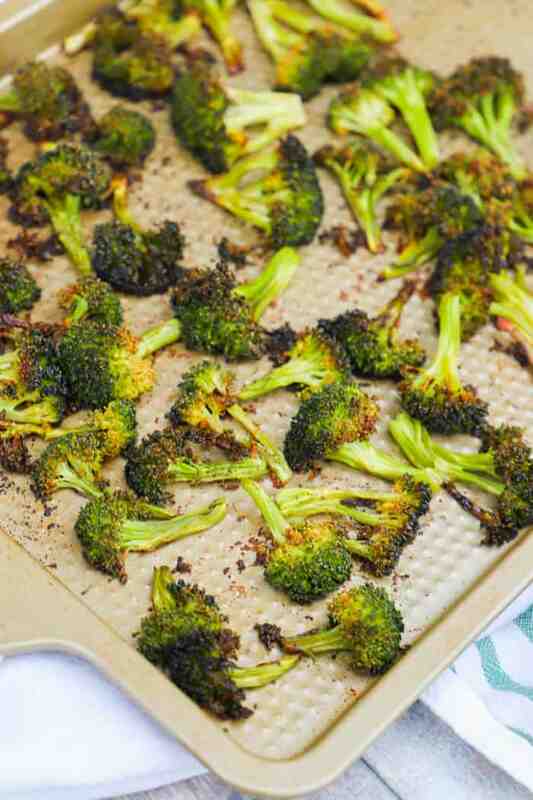 Place broccoli on your prepared baking sheet face down and bake for 25-30 minutes or until broccoli is tender. We love roasted broccoli at our house! We try to make a lot so we’ll have leftovers for lunch the following day. Yes! I love it as leftovers also!